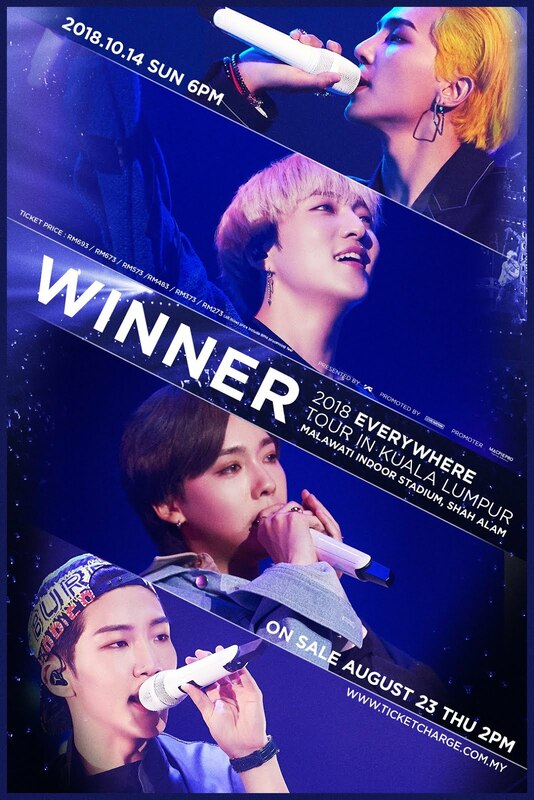 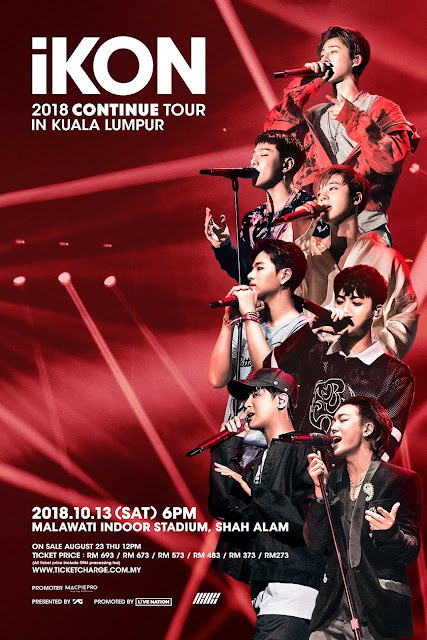 GOKPOP | Exclusive K-News in Malaysia & Singapore: Music Without Pressure: Get WINNER and iKON concert tickets as low as RM98! 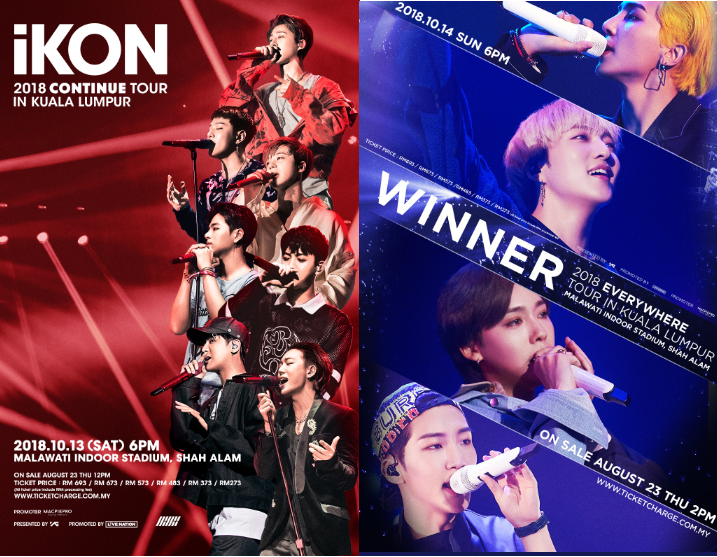 Music Without Pressure: Get WINNER and iKON concert tickets as low as RM98! 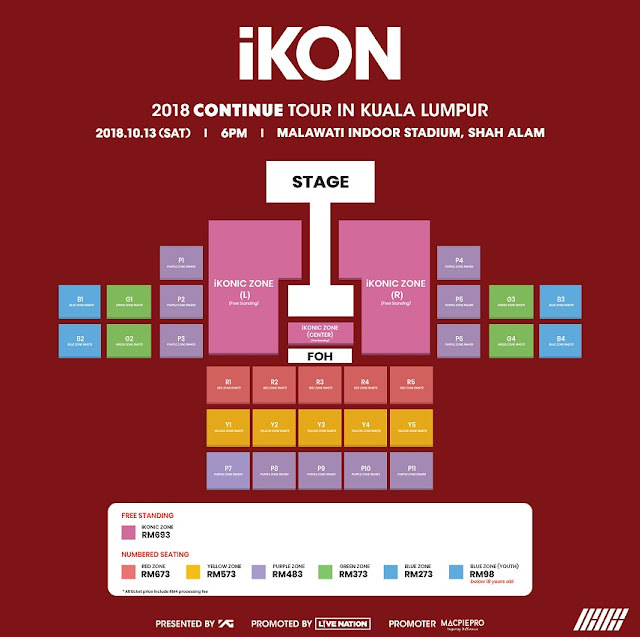 Great news to iKONIC and Inner Circle as MacipePro is bringing WINNER and iKON to Malaysia for their respective back-to-back concert tour titled "iKON 2018 Continue Tour in Kuala Lumpur" and "WINNER 2018 Everywhere Tour in Kuala Lumpur" this coming October. 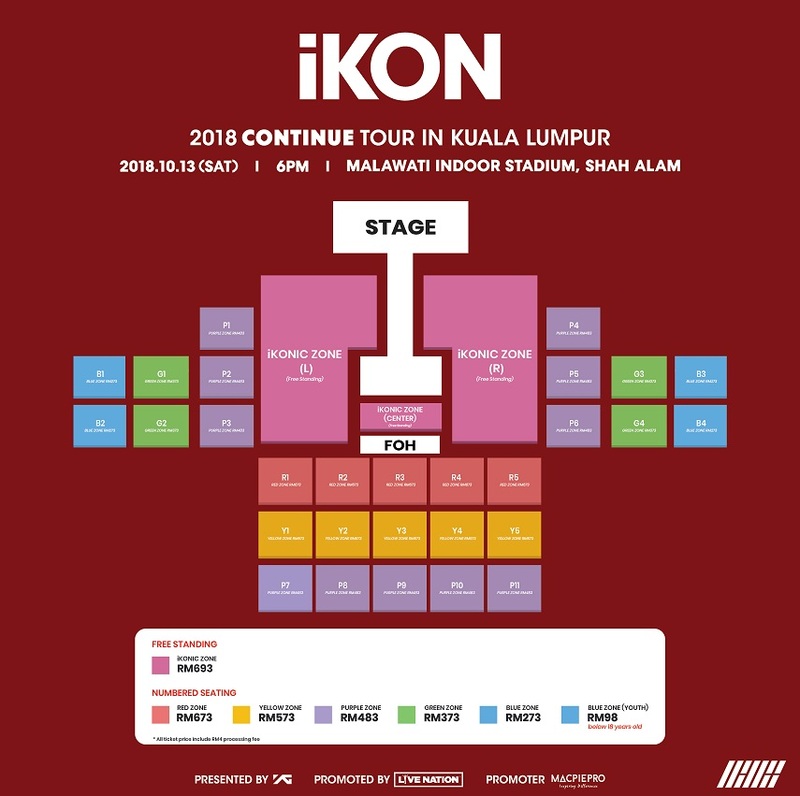 This marks WINNER and iKON 2nd visit to Malaysia. WINNER came to Malaysia in 2014 as the special guest for 2NE1 2014 World Tour in Malaysia, whereas iKON came for their iKONCERT Tour in 2016. Staying true to the idea of "MUSIC WITHOUT PRESSURE', MaciePro is catering affordable ticket price exclusively for youth to enjoy both the concerts. 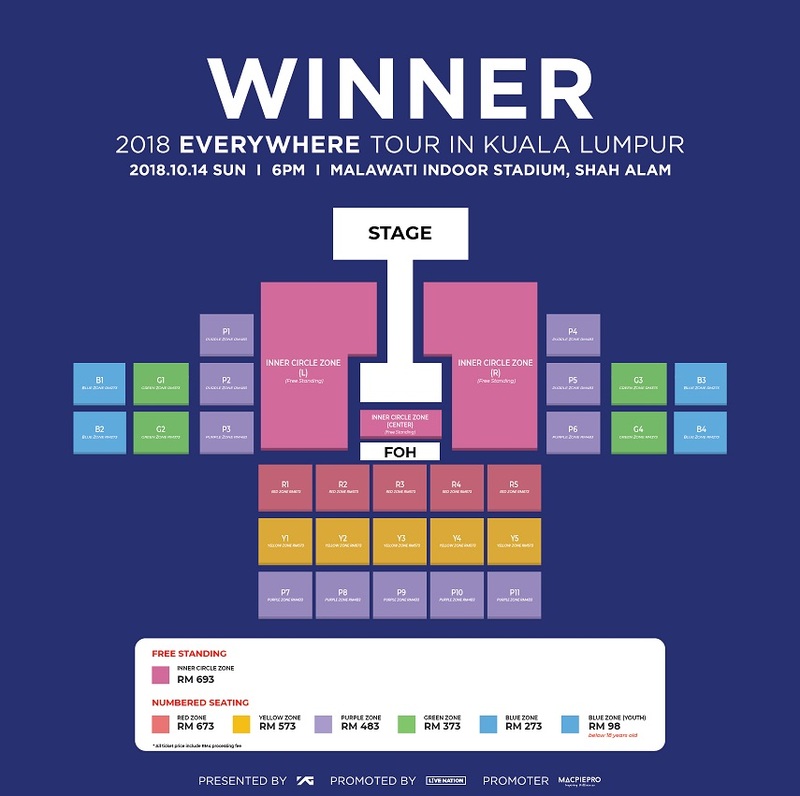 Fans who are aged 18 and below are entitled to enjoy special price of RM98 (Blue Zone), whereas the normal price is at RM273.